Are Your Setbacks Based On The Conspiracy Theory? Have you ever noticed in some people that are struggling in life that they have outlandish reasons for their lack of progress? You may have just started off a casual conversation and asked them how they are or how the family is and before you know it they are telling you of their struggles and the reasons behind those struggles. People rarely take ownership of their set-backs in life or lack of progress. Their struggles are usually described by outlandish reasons behind their issues. They blame their company, their boss, their co-workers, the economy, the government, the politicians, the IRS, their parents, their spouse, or just “the system.” The list goes on and on. Their efforts all point towards some external factor or force that is “keeping them down.” But they never consider that everyone else is subjected to most of the same external factors. We all have the same politicians. We all have to file taxes with the same IRS and follow the same rules. We all have nutty family members (and those nutty family members may actually reference us as the nutty ones…). We all have to have jobs and work and pay electric bills. We all have to buy this stuff called food and fill up our cars with this stuff called gasoline. But successful people maximize their resources and take ownership over their own lives. They control what they can control and work towards self-improvement over long periods of time. If we didn’t have to worry about calories in and calories out or vitamins, most of us would rather eat the pizza than the Brussel Sprouts. Relaxing is easier than working. Watching TV is more entertaining than working on personal skills on our free time. Successful people create processes that lead them in a direction that at least points them towards their goals and objectives. We all have setbacks. We all experience failures. We all struggle at times and have self-doubts when we are being pushed. 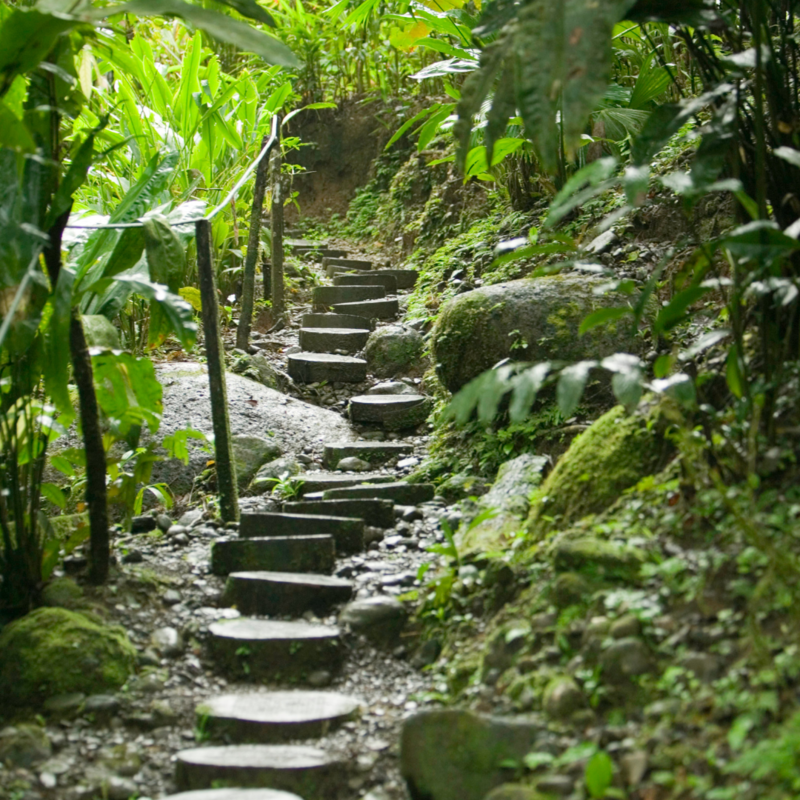 Successful people don’t have conspiracy theories on why “the system is keeping them down.” Successful people find, use, or create stepping stones to climb higher even if the pace appears slow or steep. Each step moves us away from our former location and closer to our preferred location. If a person is resigned to use conspiracy theories to describe their personal situation, what they are disclosing to others (but not to themselves) is that they lack an attitude of self-responsibility.